Heating, ventilation and air conditioning systems control the temperature, humidity and air quality in structures. They do this by exchanging warmth and moisture all through the air which is possible by controlling the level of air toxins by directly expelling them or by decreasing them to appropriate levels. Central air systems vary broadly in size and capacity. These central air systems could be an important segment of the unified building service if introduced during the building’s development. They will use ventilation to conduct heat as well as cooling to the building. 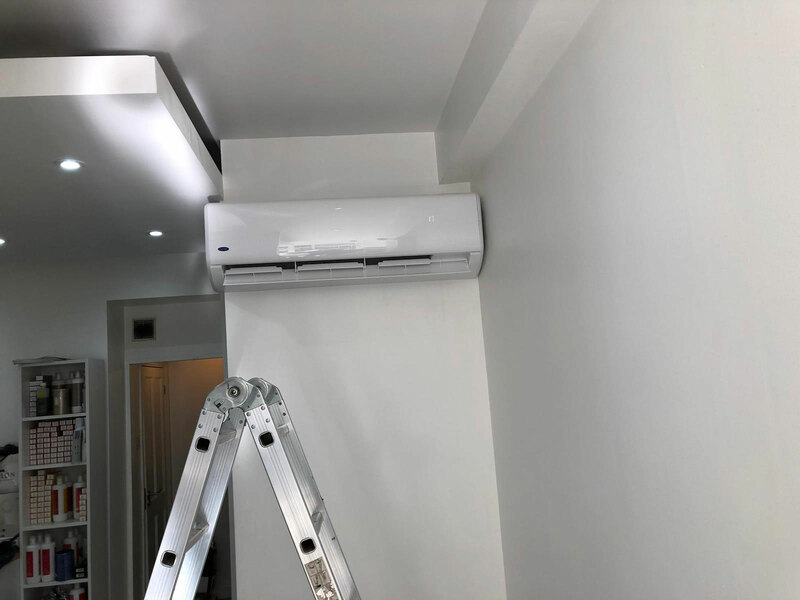 As per the building requirement, different systems provide heat through boilers and radiators, with some restrict ventilation to give cooling air. CVAC stands for Commercial Ventilation and Air Conditioning Systems. We provide Commercial Extractor Fan Repair services to various domestic and commercial establishments in the UK. These commercial establishments include hotels, restaurants, bars, pubs and other commercial kitchens. We help with installation as well as maintenance of ventilation, air conditioning and extraction systems. We understand that every commercial establishment has unique needs. Our provided solutions will be particularly as per your business needs. Flexible repair solutions offered by us will fit your budget perfectly. We perform a complete site survey and help you in planning your commercial licenses such as A2, A3 and A5 license. In many structures, a single cooling unit has been added to address a particular overheating issue. For instance, the significant increment in the utilisation of ovens implies the need for extra cooling or ventilation. In this case, Individual cooling units are the most well-known strategy for giving chillness to a building. We will understand your working needs and explain to you all the requirements before planning the execution. We ensure complete satisfaction with our final result. Our Commercial Extractor Fan Repair will be the best choice for you, despite whether you are restoring an existing system or planning for a new one. The more effective the CVAC system is, the more affordable it is to run. It is an essential thought as the everyday running expenses are far more prominent than the underlying costs of the establishment.